Needless to say, giving a gift that makes ditching gluten easy will score you major points with gluten-free friends and family. However, shopping for someone who avoids gluten can be intimidating. Were those cookies baked in a gluten-free facility? Does that lotion contain gluten ingredients? What do people who can’t have gluten really want? No worries — I’ve got you covered. 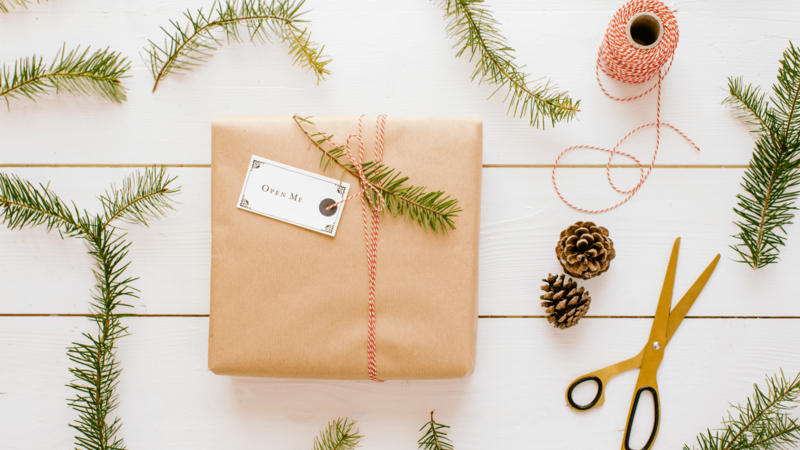 Here are 12 great gifts to thrill the no-gluten gals — and guys — on your list, from essential gluten-free cooking tools to tasty treats. Best of all, the edibles and bath products have been checked to ensure they’re safe for those who avoid gluten — even those with celiac disease — so you can rest easy. As beautiful as it is ingenious, this BPA-free compact food-prep set contains two mixing bowls, a colander, a strainer and a complete set of measuring cups — great for the gluten-free chef with a small kitchen. 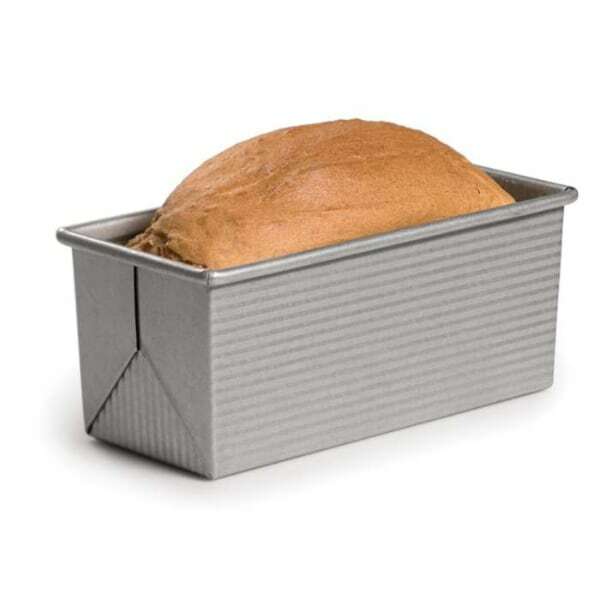 This bread loaf pan was designed with gluten-free bakers in mind, providing the extra support gluten-free yeast breads need to get a proper rise. Serious bakers know ingredients should be measured by weight, not volume. 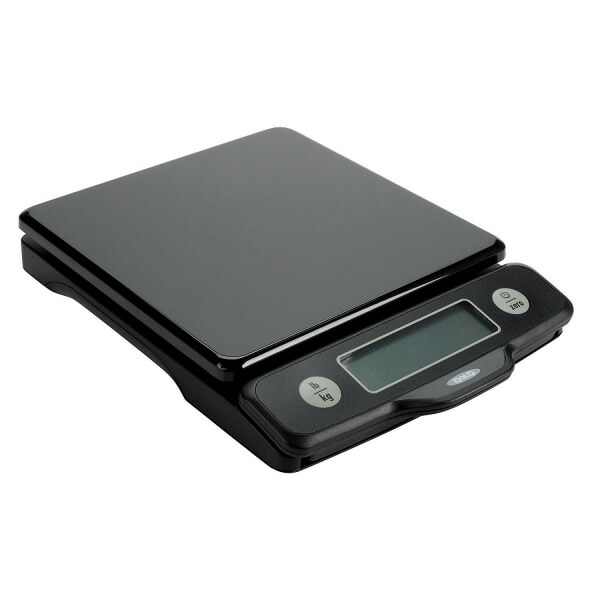 Given that gluten-free baking can be tricky on a good day, this 5-pound scale with a pullout display helps ensure great results every time. Since many people with celiac disease have to eliminate gluten from their kitchen entirely, it’s important to have a repertoire of recipes everyone in the family enjoys. 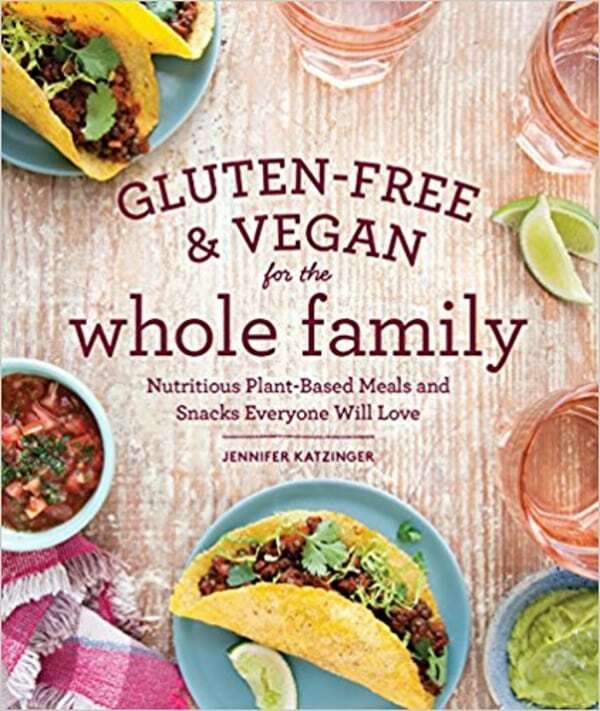 Enter Gluten-Free & Vegan for the Whole Family, a kid-friendly cookbook, which is not only gluten-free but also vegan, so most everyone is covered. 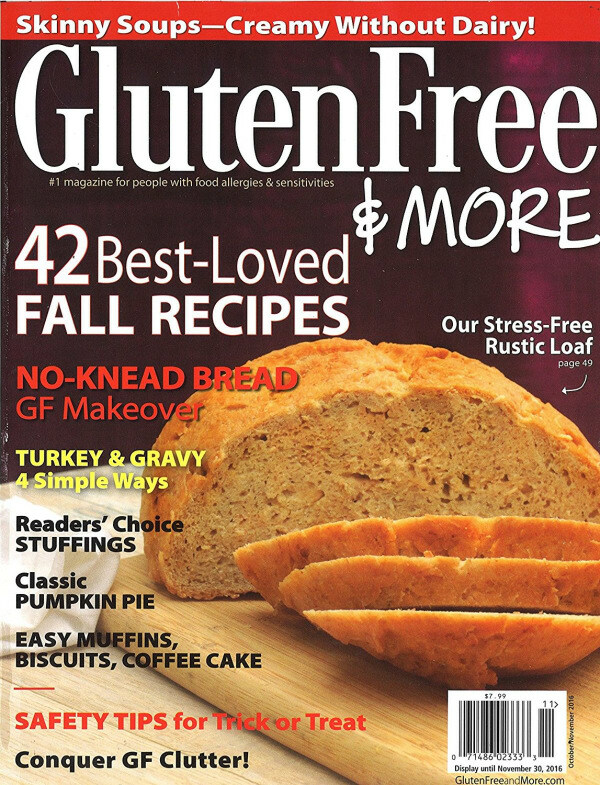 While being gluten-free can be a drag, a subscription to Gluten Free & More, a magazine that “gets it” can make life easier — and more fun! 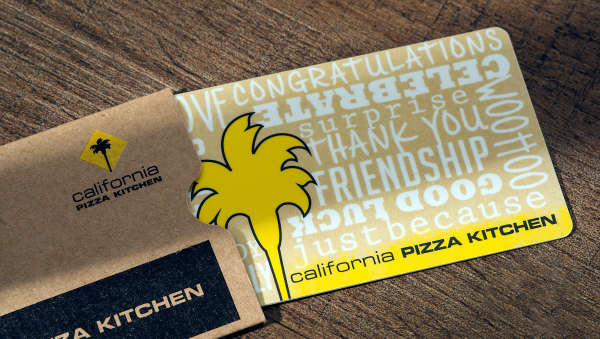 While a gift card to a pizza place seems like an unlikely present for someone who’s gluten-free, California Pizza Kitchen is actually a great choice. As of 2015, all their U.S. locations are Gluten-Free Food Service Certified by the Gluten Intolerance Group, a nonprofit that certifies restaurants and gluten-free products.